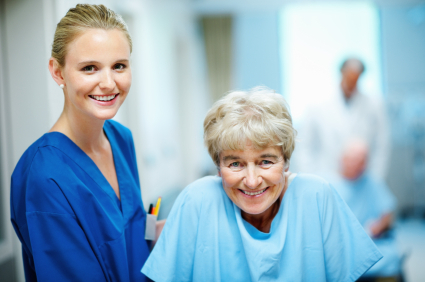 There are many qualities a certified nursing assistant (CNA) must possess in order to be great. Before I became a registered nurse, I was a nursing assistant. I have seen both the nursing assistant and registered nurse’s perspective. I wish when I was a nursing assistant I knew what I do now about what the nurse wants and needs from their nursing assistant. A hard working nursing assistant is very important to the registered nurse. In order to be a good CNA, the person must have certain qualities. Not everyone is meant to be a nursing assistant and it takes patience and hard to work to be successful at it. Here are some basic qualities a person should possess in order to be a good nursing assistant. A nursing assistant who has the qualities above makes an excellent CNA. CNAs are sometimes not given enough credit on how much they do and this is disappointing. Nursing assistants play such an important role to the registered nurse and licensed practical nurse that without them nurses would not be able to concentrate on taking care of their patients and our nursing practice would suffer. The CNAs job allows a nurse to be a nurse. So remember RNs and LPNs to always be good to your CNAs and they will be good to you! We are a team and without each other our patients would suffer.